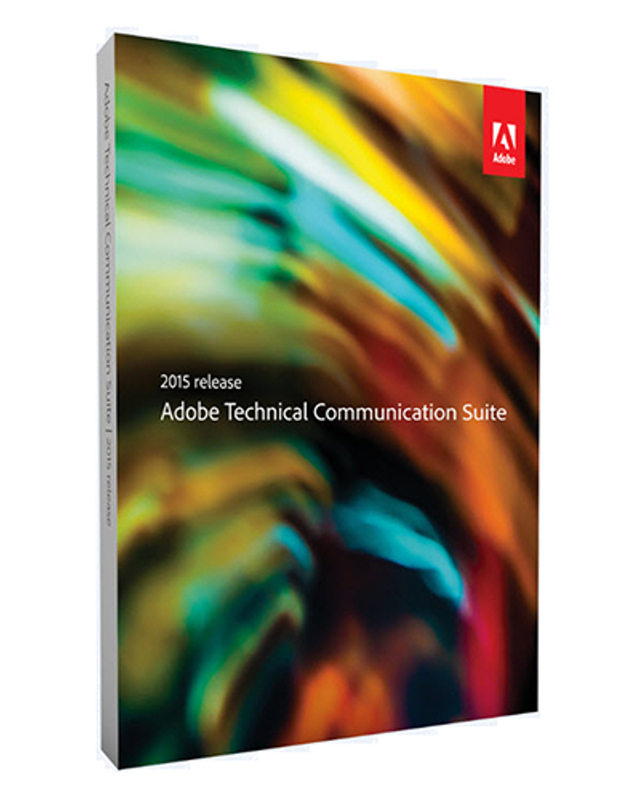 Adobe Technical Communication Suite (2015 release) is an indispensable toolkit for content developers. 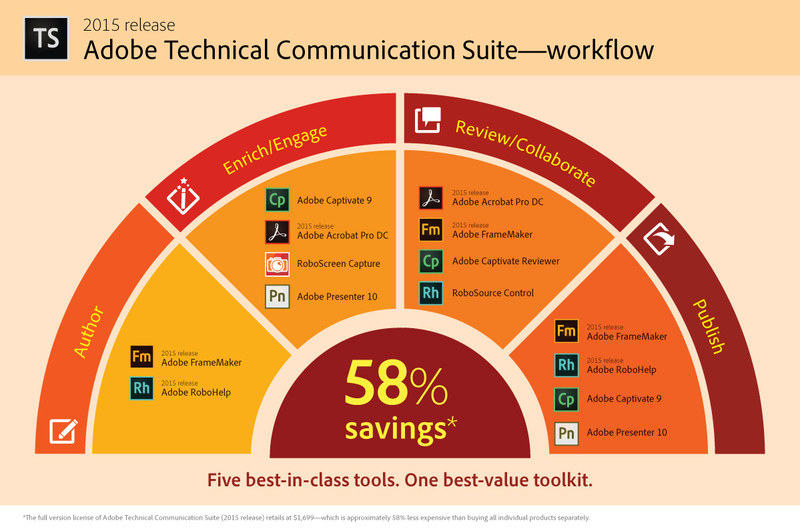 Easily author bidirectional XML/DITA content, create training modules and video presentations, collaborate seamlessly with experts and reviewers, and deliver dynamic content experiences across mobile devices, formats, and platforms. Bekijk de meest actuele systeemeisen op Adobe's website.